It can be easy to make the wrong decision when it comes to hiring, selecting, developing or retaining staff. And when it does go wrong, it wastes time and money. We're here to help you solve these problems and help your organisation succeed. 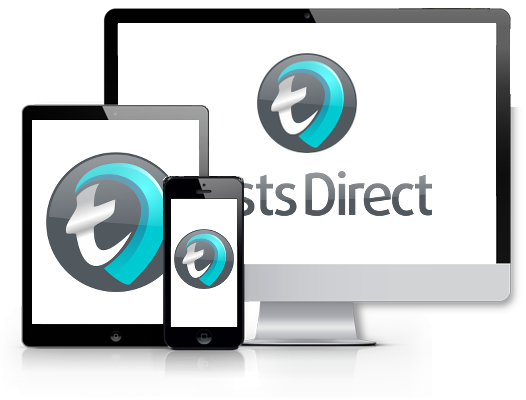 We want to make your experience with Tests Direct as easy and informative as possible. If you want any help please email or ring us (+44 207 036 3883) and we will do our very best to help you. We aim to be very transparent about our products, our service and pricing, so you know exactly what you are getting, and what it will cost you. If appropriate we will be happy to visit you at your office. All our psychometrics are written in plain, easy to understand English. We do not try and bamboozle you with obscure technical babble. Whilst we believe that all psychometrics should be treated cautiously and sensitively, we try not to just sit on the fence with our reports. Rather, we provide honest and challenging information for further exploration, to help both test taker and organisation. We have a team of dedicated psychologists who believe psychometrics should be available to the widest possible audience. As well as being highly qualified, the team at Tests Direct has deep experience in the practical application of psychometrics every day in organisations - we are knowledgeable practitioners. We are also very friendly, so contact us anytime.